The 90-minute movie will be rolled out in ten episodic segments, with each clip set to a different song from the record. "We've always toyed with the idea of creating videos for every song on one of our albums," explains drummer Sean Kinney. "Not only did we do that for Rainier Fog, it got totally out of hand and we made a whole goddamn movie. Everything that will be seen in the videos will be footage from 'Black Antenna' to preface the complete film's release." 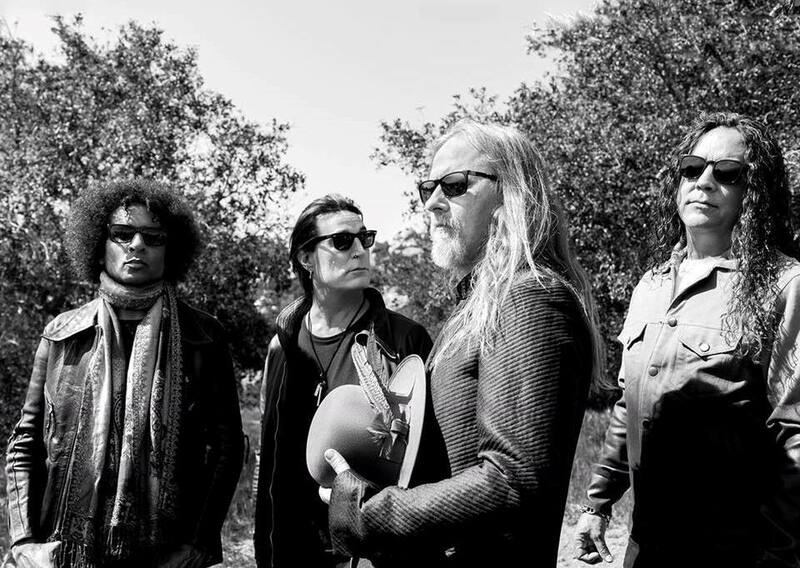 Fresh from a recent series of shows in New Zealand and Australia, Alice In Chains will next begin a spring tour of Canada in Vancouver, BC on April 10.